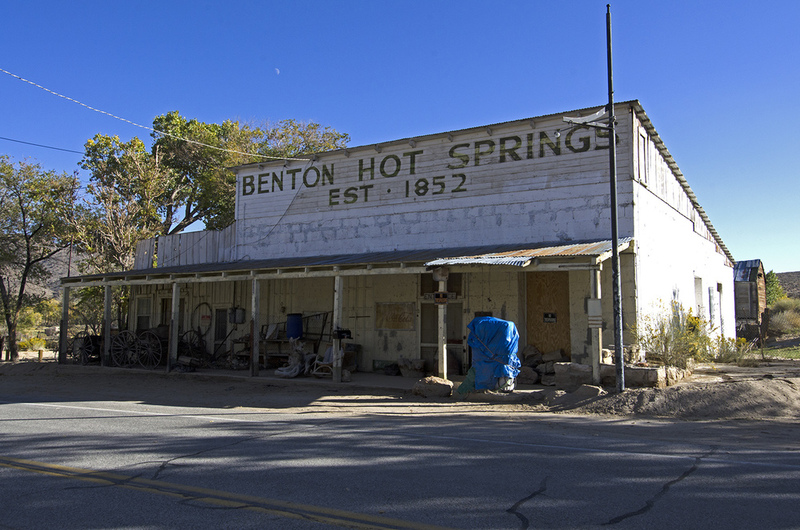 A handful of residents call Benton Hot Springs home today and there are some interesting old buildings in various stages of preservation in the small community. 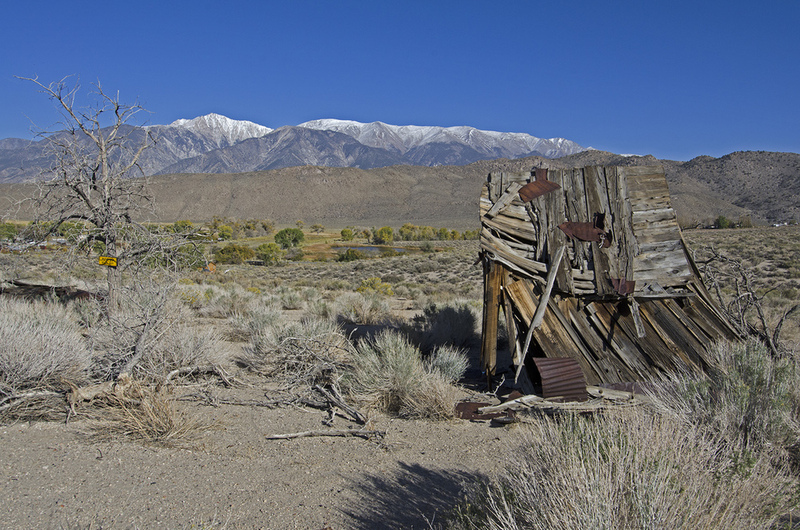 The town is located on California State Route 120, approximately 32 miles north of Bishop via U.S. Route 6. For more information regarding Benton Hot Springs, and nearby Benton, click HERE.